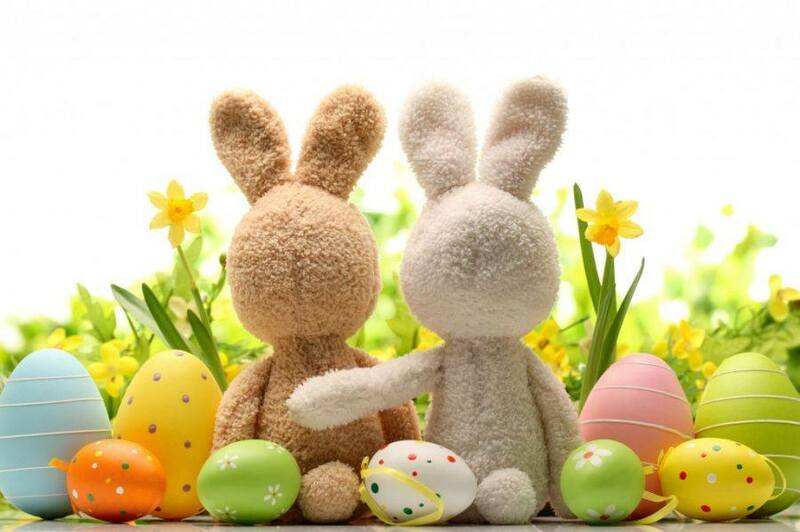 On Saturday 17 March, 10:00am – 2:00pm Boothtown and Southowram Methodist Church, Beverley Place, Halifax will be holding their Easter Fair. Entry is FREE and there will be lots of stalls and things for the whole family to do. The funds raised this year will be split between the Church and the Yorkshire Air Ambulance.